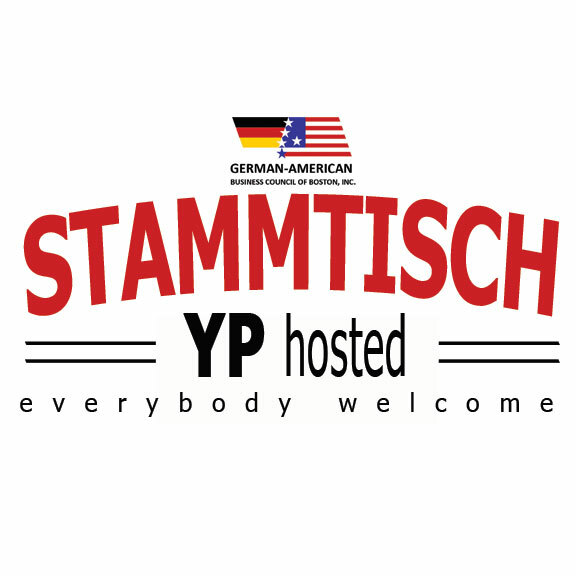 Come and kickstart our monthly GABC Stammtisch with us! 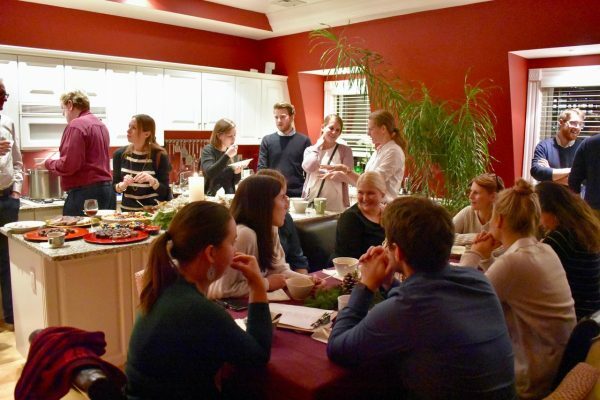 This informal get-together organized by the GABC Young Professionals group aims to connect professionals new to the Boston/Cambridge area with the local GABC network – and we introduce you to a different bar or restaurant every month. Join us every first Tuesday evening of the month – we announce the location via the GABC Web site and mailing list. (Sign up here for the general GABC mailing list, and send a note to yp@gabc-boston.org if you would like to be specifically on the YP distribution list).